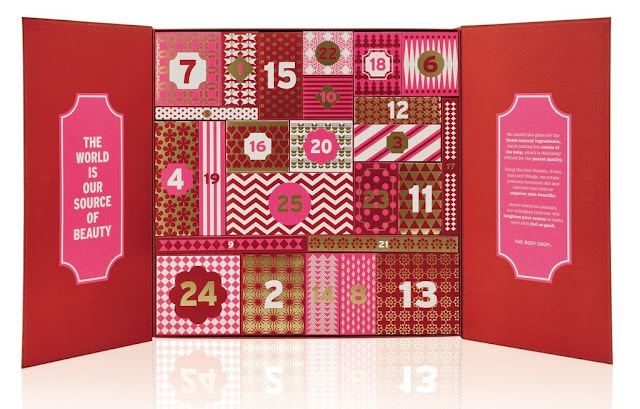 I've never had a beauty calendar before so decided to get the Tanya Burr one this year! The NYX one sounds incredible though, if I could justify it, I'd buy them all! I don't like the packaging of the Benefit one at all, it looks so childish! 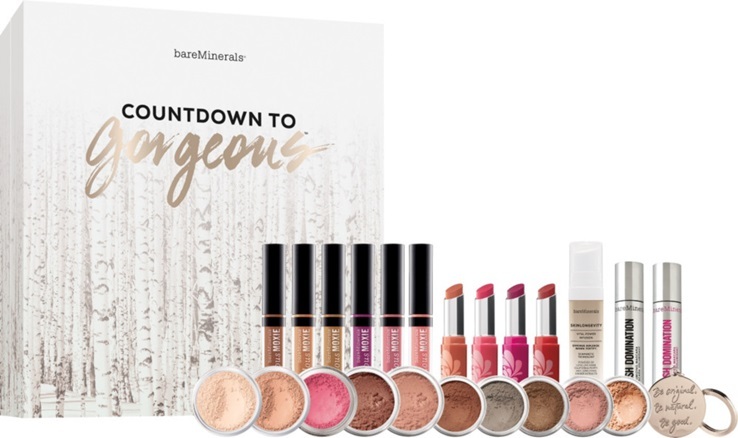 I do love the look of the BareMinerals one though! I really wasnt liking the benefit calender did you see British Beauty Blogger talking about it? its so tacky i mean it has a song that says "give me all your men" i mean really? I love them all. 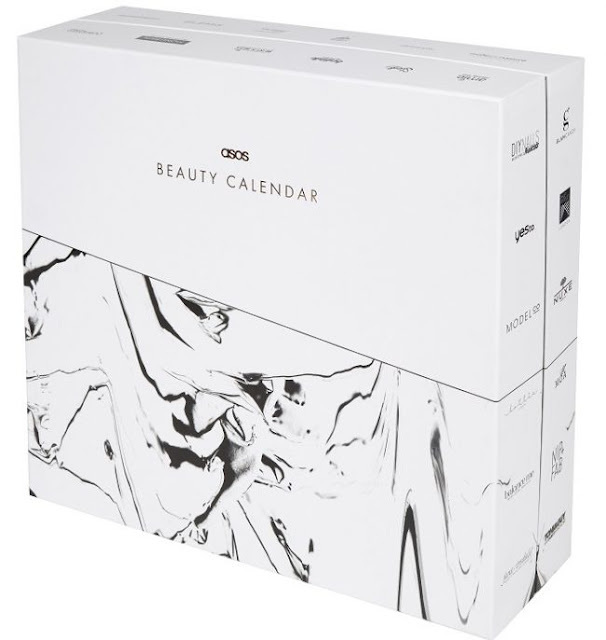 I just don't understand why advent calendars aren't a big thing like they are overseas. I think their so fun and festive but we barely have any in the states each year. 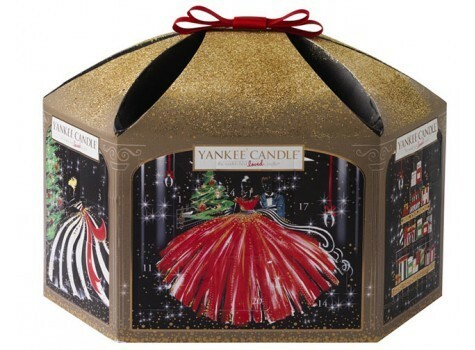 But I love the yankee candle one (even though it isn't an advent like u said) Im a crazy candle lady too!